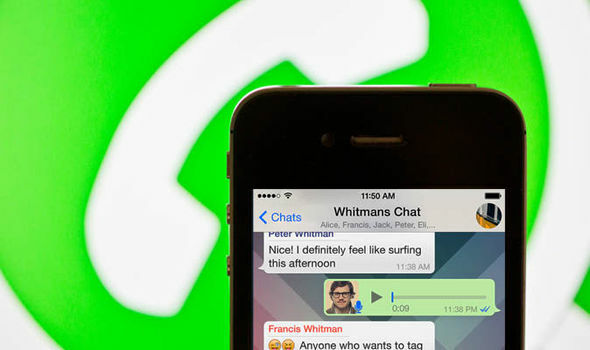 WHATSAPP users will be getting an awesome new feature coming to the popular messaging app. WhatsApp will be rolling out a new update soon which will let users send any type of file they want on the chat app. This means that those using WhatsApp will have the option of sharing APKs in addition to the standard PDFs and Word documents. The only restriction WhatsApp is placing is that the file size being sent will have to be under 100MB. The enhanced file sharing capabilities have already been rolled out to a small number of beta users for testing. 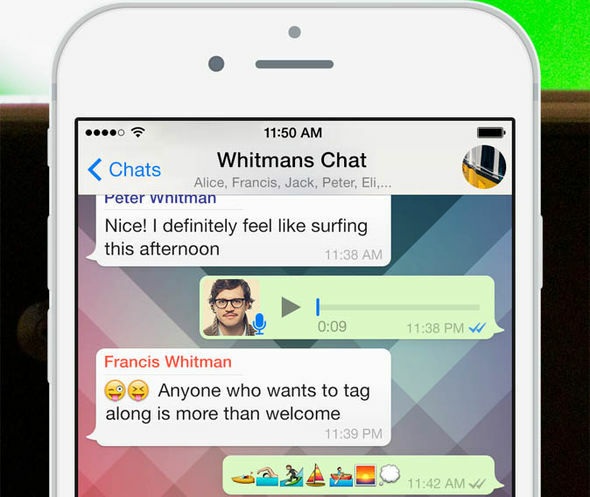 Currently, there is no word on when the feature will become available to all WhatsApp users. Express.co.uk have contacted WhatsApp to see when it is likely to be released. WhatsApp is the world's most popular messaging app but you probably don't know all of the tricks and features hidden up its sleeve. 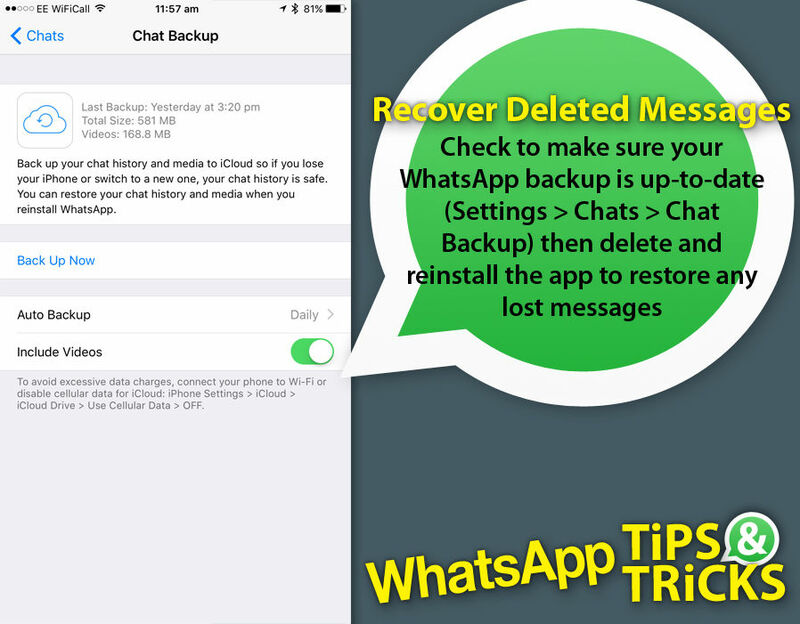 Here's everything you need to know to master WhatsApp. Until then, the third-party SendAnyFile app claims to offer a way to send any file format via WhatsApp and Facebook Messenger. It’s currently available for Android phones. WhatsApp also announced that they are extending support for people who own older versions of Android. In a blog post, WhatsApp said the chat app will continue to work on Android versions 2.3.7 and older until February 1 2020. However, they did warn that some features may stop functioning at any time. In other WhatsApp developments, it emerged that the chat app is becoming a rival to Facebook for the way people discover news. However, the use of WhatsApp as a news source varies between countries. 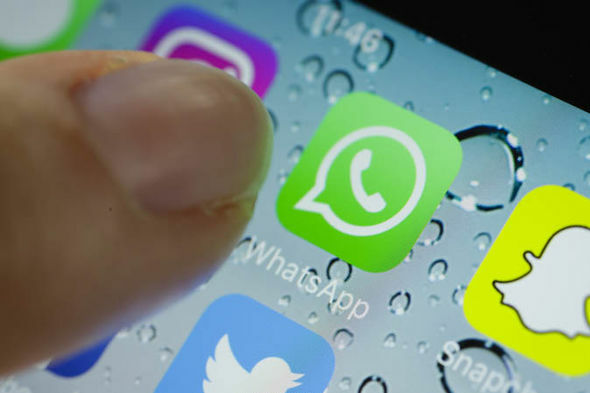 The Digital News Report discovered that in Malaysia more than 50 per cent of people surveyed said they used WhatsApp for news at least once a week. However, in the US and UK it was only three and five per cent respectively. It is the third most popular platform in a further five countries. One of the study's authors, Nic Newman, said: "Some of the biggest growth we've seen is in places like Turkey, where it's positively dangerous for people to express anti-government preferences on open networks like Facebook. "As a result people are using closed groups where they are more confident of expressing their views."